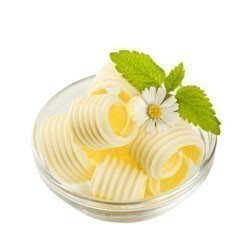 Butter is a food rich of calcium, A vitamin, milk proteins, mineral salts and contains fewer calories than the oils. It is suitable for the preparation of many desserts, sauces and to flavor the first courses. 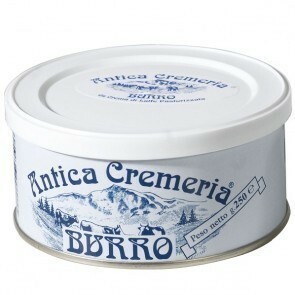 You can taste the butter at breakfast, on a slice of toasted bread, with jam or honey. Buy your favourite butter now.